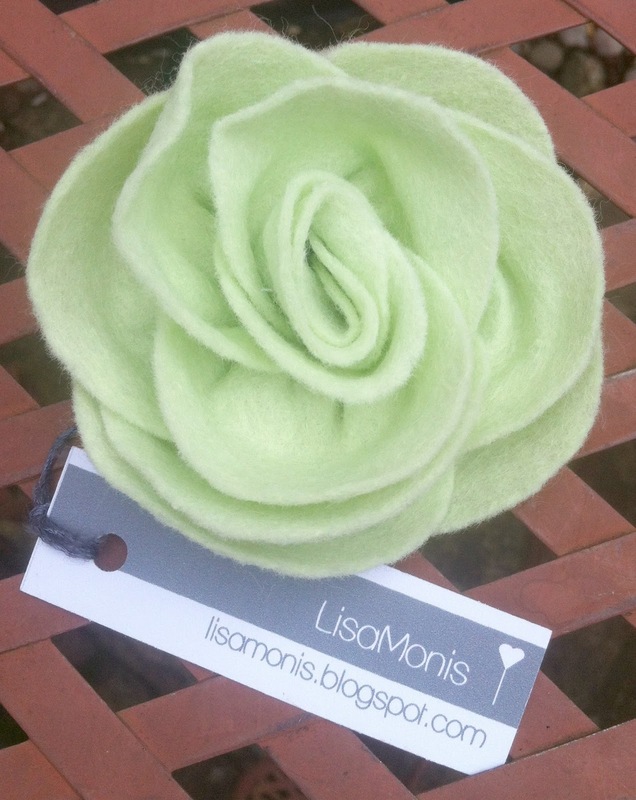 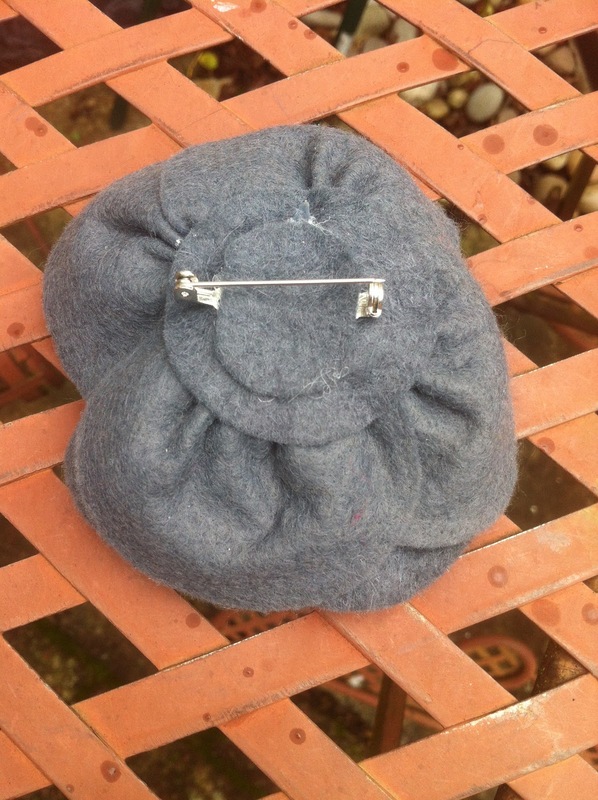 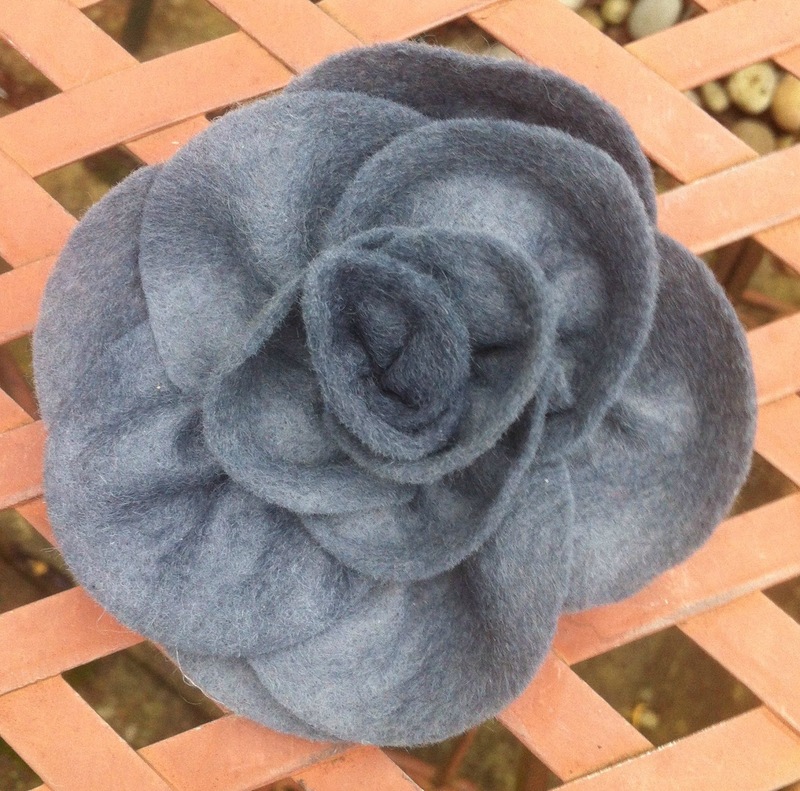 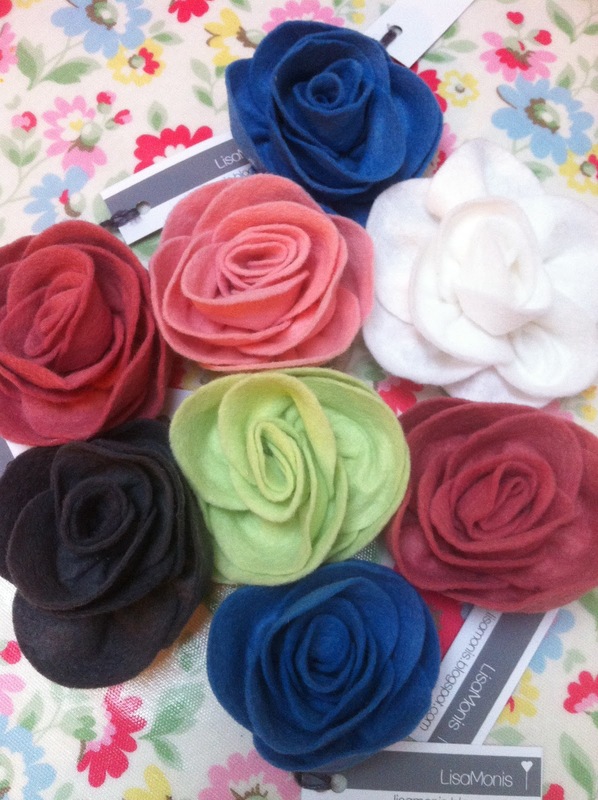 My Rose Flower Corsages look stunning pinned onto a matching or contrasting outfit, denim jacket, coat, scarf or bag. The petals can be tugged and pulled to create your desired shape. 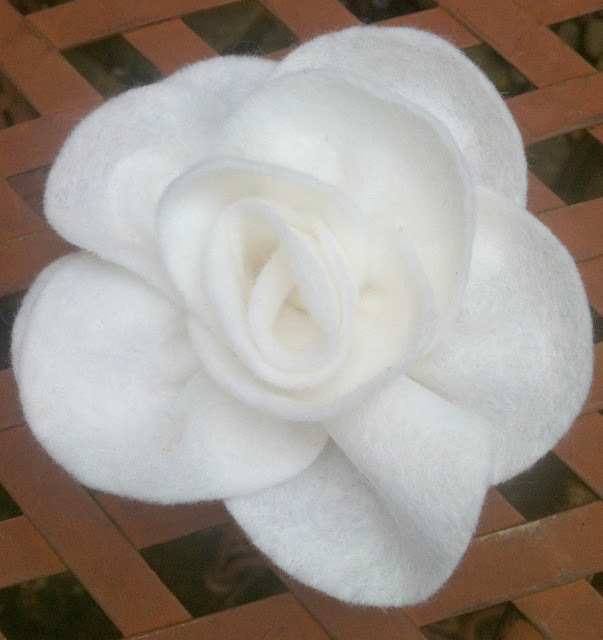 As each corsage is made by hand, each one is slightly different and unique but they measure about 9cm (3.5") across. I sell these for £5.